Liza Soberano was caught getting upset during their meet-and-greet with fans in Honolulu, Hawaii. 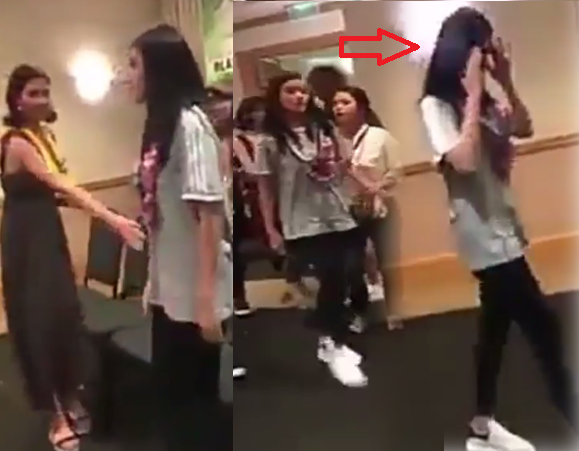 In the video taken by one of the attendees at the said event, it looks like they were having photo session and what was supposed to be a group photo turned into something different. Despite being upset, the actress managed to keep her cool and handle the situation with class.